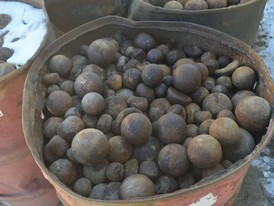 Savona Equipment is your worldwide supplier of steel balls for milling. 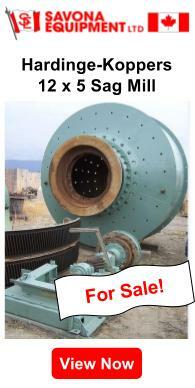 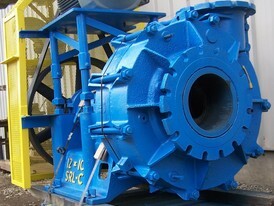 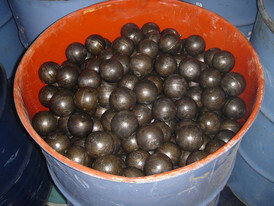 Grinding media steel balls are used for ball mills and are made of hardened steel. 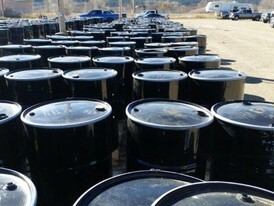 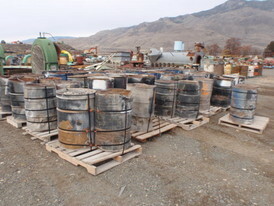 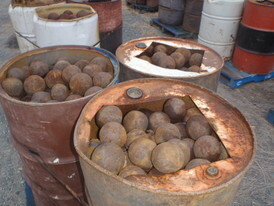 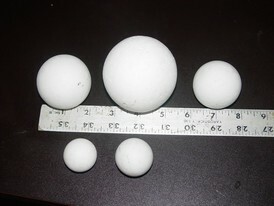 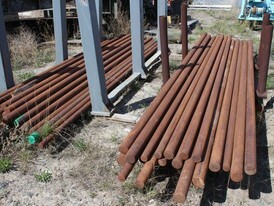 Used hardened steel media balls can be re-used if in good condition. 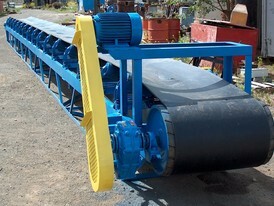 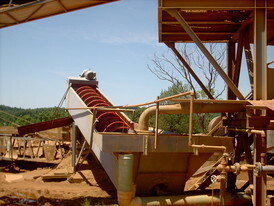 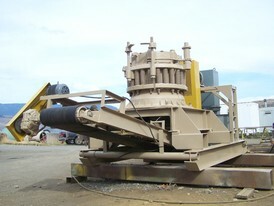 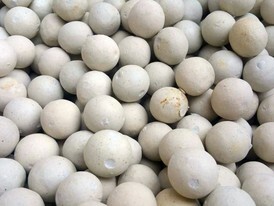 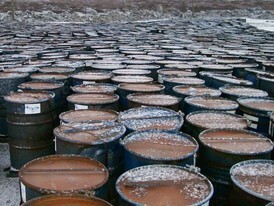 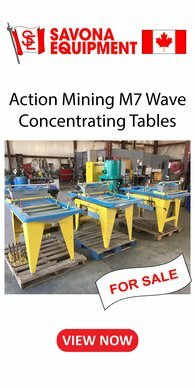 Our ball milling media for sale can be supplied to your location anywhere in the world. 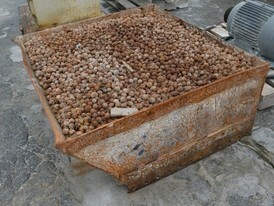 Different materials are used as media, including ceramic balls, flint pebbles and stainless steel balls.